Disclaimer: US Family Guide sponsored this Package From Santa review post. All thoughts and opinions are my own. Kids, they don’t want underwear. And parents want to keep the Santa magic going. But at some point, it gets hard. You can do your best to keep the Santa magic alive, but there is going to be a bit of buzz at school and in television shows, bringing the existence of Santa into question. That’s why Package From Santa is so perfect. I asked my friend Michelle if it was too young for her almost 9-year-old Alex to review. But, actually, he’s the perfect age for it. There are three packages to check out (you can see them all here). 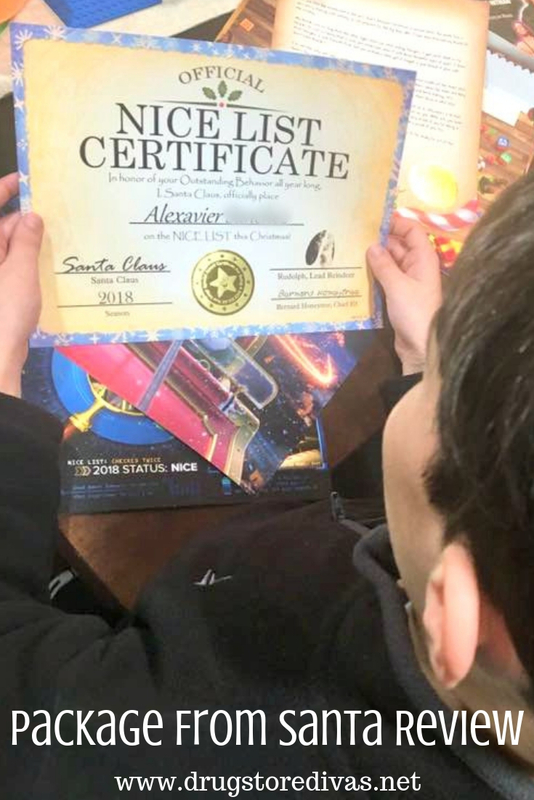 Alex got the silver package, which came with a personalized letter from Santa Claus, a personalized Nice List certificate, a photo of Santa Claus, and a personalized Santa Flight Plan. 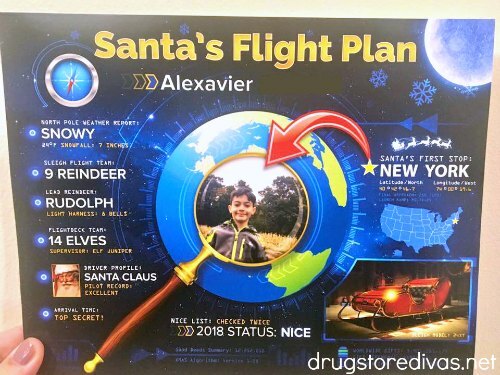 The flight plan has Alex’s home state of New York as Santa’s first stop, plus a photo of Alex in the middle. 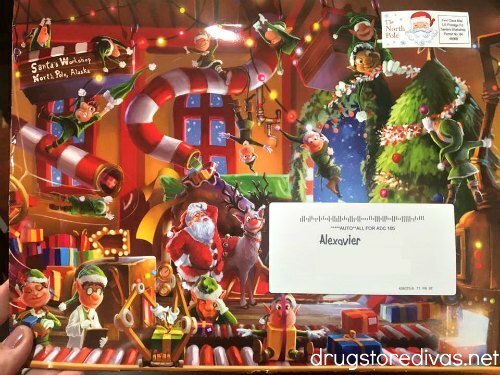 The package also came with Santa’s North Pole return address label, a shipping label addressed to Alex, and a North Pole Stamp. Plus, new this year is a video greeting from Santa, a personalized call from Santa, and a personalized Printable Nice List guide. These come with all packages during the Cyber Monday sale. Even better, you can save 25% off thanks to US Family Guide with the code FAM2060. Your kids are probably so excited over Santa. That elf on the shelf keeps giving reports back from the North Pole, but now they can get a notes from the big man himself. I would have loved that if I was a kid. And Alex did too. You can see his huge smile as he goes through the package. There’s still a bunch of time between now and Christmas to keep your kid believing in Santa. If this doesn’t work, well, get ready to go underwear shopping, I guess.